Well built and with a solid design, this keyboard performs well for the most part aside from the macro keypresses not registering every time. There was a time when mechanical keyboards used to be a niche product. 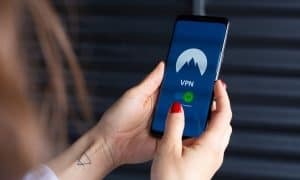 Lately, they’ve gained in popularity, mostly among gamers for their shorter travel distance and better responsiveness. 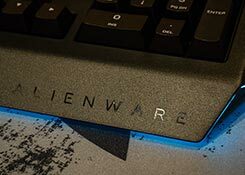 Our Alienware Advanced Gaming Keyboard review takes a look at the first of two mechanical gaming keyboards from the gaming hardware manufacturer and sees if it can stand up to offerings from other companies who have been developing mechanical keyboards for years. 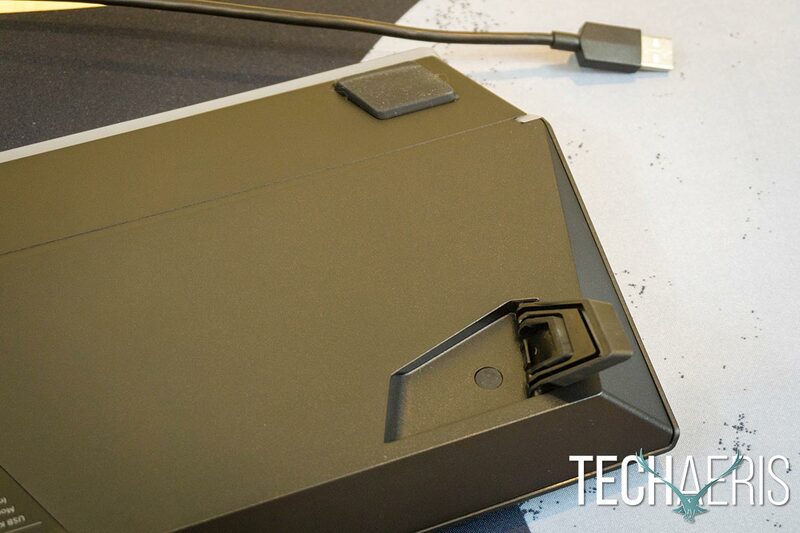 Alienware is known for its sharp angle designs and, of course, the Alienhead logo. 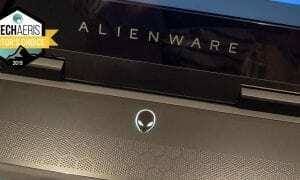 The Alienware Advanced Gaming Keyboard, one of two initial gaming peripheral entrants by the gaming company owned by Dell, sticks to that angled design. While it looks like a standard gaming keyboard at a glance, the left and right edges angle outward slightly, as does the front edge. Where the front edge and sides meet is a small piece which angles backward and has an LED light inset across the top two edges which carries across the bottom of the front of the keyboard. 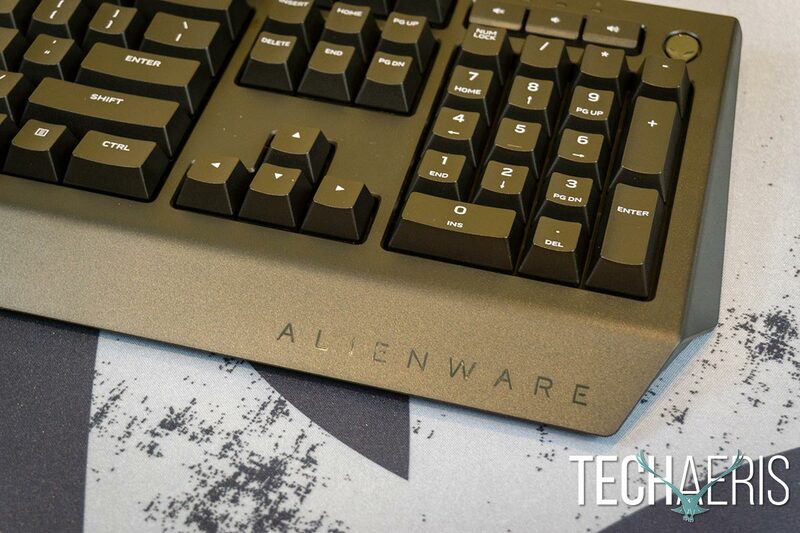 The Alienware Advanced Gaming Keyboard has the usual Alienware angles and branding. 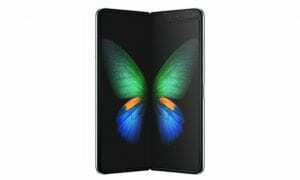 As for the actual keyboard itself, it is pretty standard fare with your typical full-sized keyboard with full number pad layout. Along the left hand side are six additional keys: a macro toggle/record macro key and five programmable macro keys. Above the number pad are three additional buttons for muting, lowering, and raising your computer’s volume. Above these keys are LED lights for caps lock, num lock, and scroll lock. To the right of the multimedia keys is the familiar Alienhead logo which lights up using the custom AlienFx lighting effects. 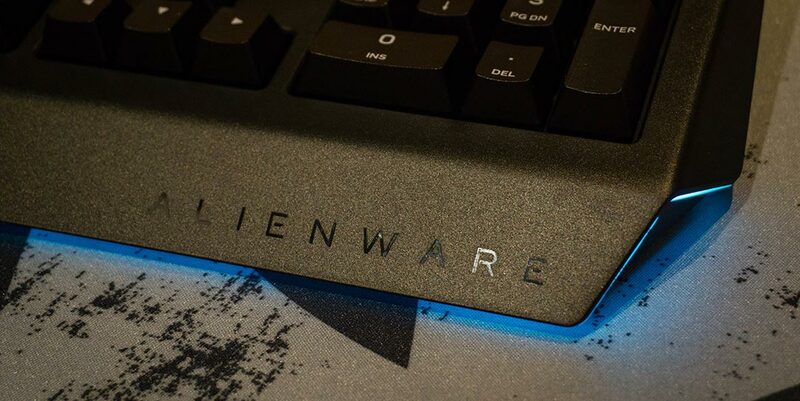 In addition to the Alienhead logo, the Alienware wordmark is debossed into the lower right corner of the front edge of the keyboard. The keyboard features limited AlienFX RGB lighting. 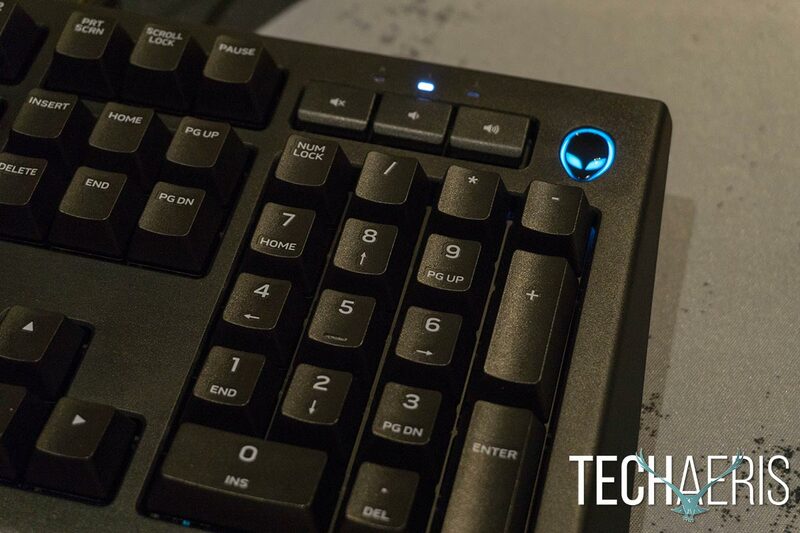 As far as function keys, the keyboard has a Fn Lock, Game Mode, Alienware Control Center launch, ambient light increase/decrease, and media playback functions. In addition, pressing the Alienhead turns off or turns on the AlienFx lighting depending on the current state. Flipping the keyboard over, you’ll see three padded feet near the front of the keyboard. Located in the back corners are a pair of adjustable feet which gives you three height options, including the default height with both feet folded up. The 6′ USB cable is centered on the back of the keyboard as is pretty standard. Dual inset feet give you three height/angle options for the keyboard. 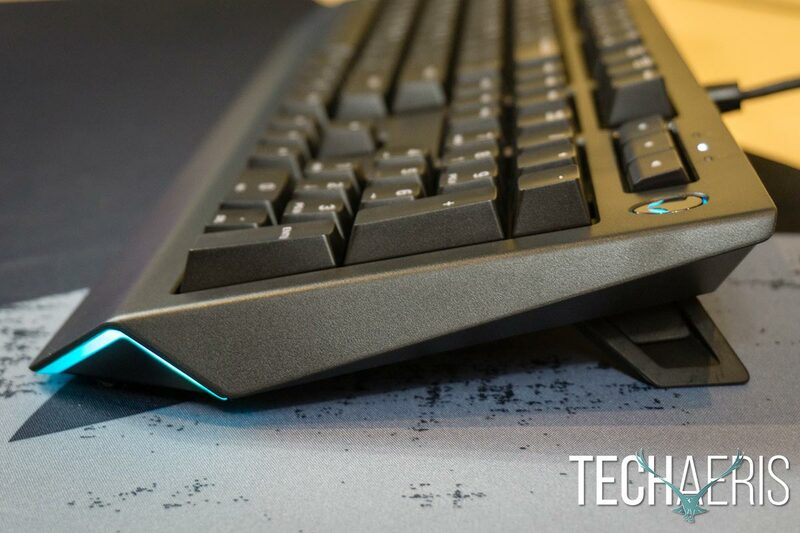 Overall, the look of the keyboard definitely fits in with the rest of the Alienware lineup and with its just over 3lb weight, has a solid feel to it. 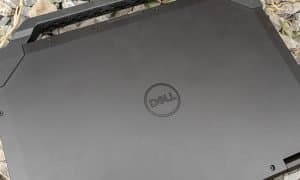 While the keyboard can be used as is, simply by plugging it into an available USB Type-A port on your computer, you’ll get more performance out of it once you install the Alienware Control Center software. 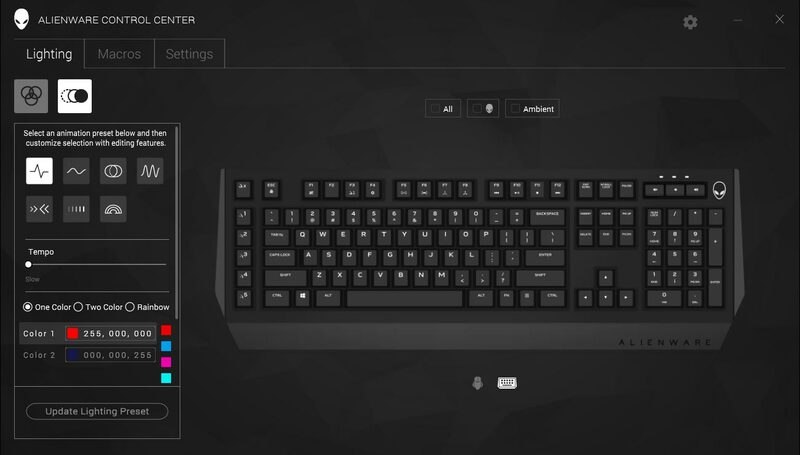 As far as software goes, the customization for the Alienware Advanced Gaming Keyboard is fairly limited due to the constraints of the hardware. That being said, you can update the lighting colours from 16.8M options, set a lighting animation (pulse, breath, morph, spectrum, arrow, scanner, or color wave), set color animation speed, create and set macros, remap any of the available keys, and adjust the Alienhead button function, Game Mode shortcut, sleep timer, and polling rate delay. 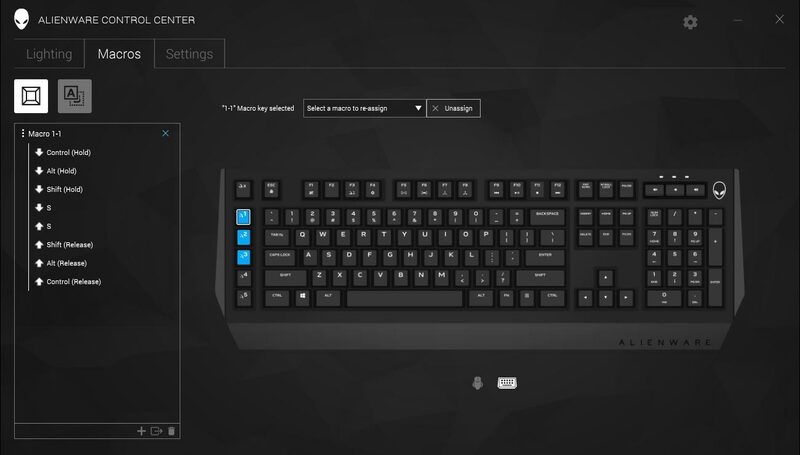 Alienware Control Center Lighting settings screen. 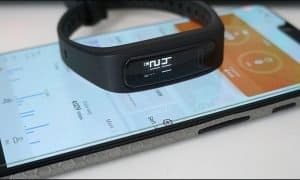 The software is also used to update the firmware on the keyboard when an update is available. 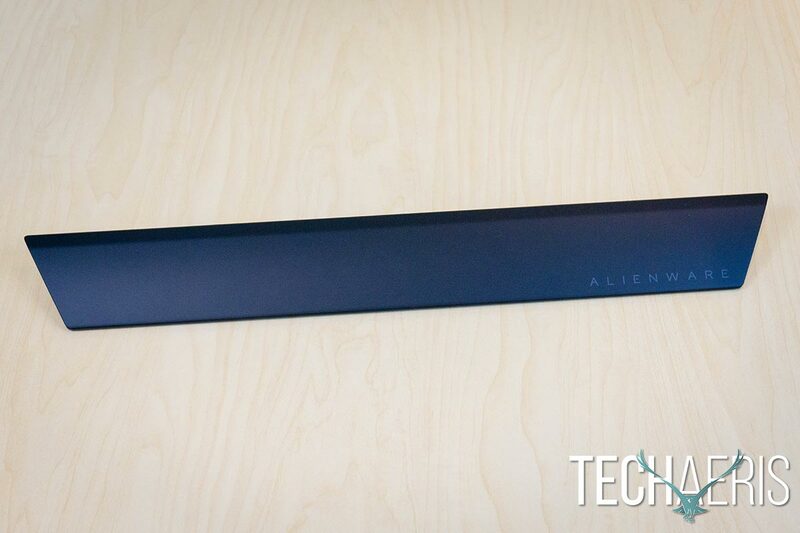 The Alienware Control Center is simple enough to use and pretty straightforward and there’s not much to it — which isn’t necessarily a bad thing. Alienware Control Center Macro settings screen. 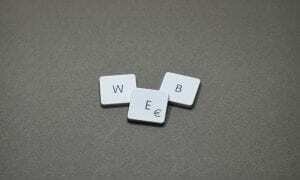 Mechanical keyboards are pretty renowned for their performance, especially when it comes to keypress responsiveness. 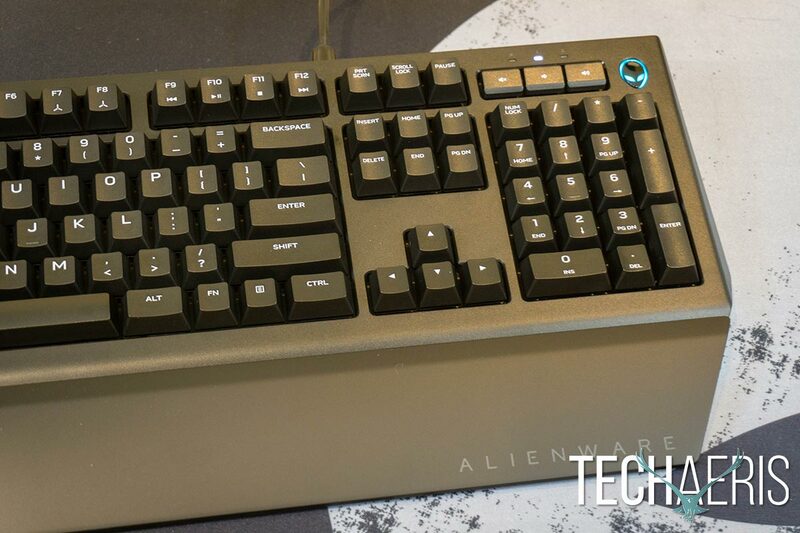 The Alienware Advanced Gaming Keyboard utilizes Kaihua/Kailh Brown mechanical switches. While not industry leading Cherry MX switches, Kailh Brown switches are similar but have a slightly stiffer tactile force. As far as general use goes, the keyboard is great and very responsive for typing. Unfortunately, the design makes it a bit uncomfortable to type for extended periods of time and I felt obligated to have my palms/wrists hover slightly over my desk to get a comfortable typing angle. Fortunately, there’s an optional palm rest you can get which is discussed in the next section. For both gaming and typing the main keys are very responsive. 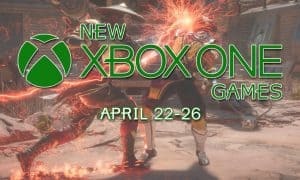 I assigned a few macros to test out as they offer a boost to gamers in certain types of games. Spending a lot of time in Photoshop, I mapped three of the macro keys to CTRL+ALT+SHIFT+S, CTRL+C, and CTRL+V. Thinking this would save some time, I found out quickly that they often required two or three presses in order for it to perform the desired macro. Not all the time, but enough that I always wondered if I’d have to press it again as I was pressing it down the first time. 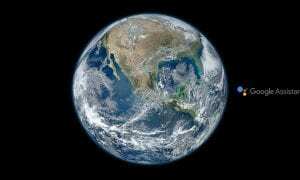 Unfortunately, this is a big hindrance for anyone wanting reliable macro keys while gaming as an unresponsive macro key could mean the difference between life and death in game. Aside from that though, as mentioned previously, typing and gaming with the regular keys was flawless and responsive, and the brown switches have that ever-so-lovely keyboard clicking sound. The function keys, Game Mode toggle, and volume control keys also worked as expected without issue. With an MSRP of $89.99USD/$99.99CAD, the Alienware Advanced Gaming Keyboard is fairly affordable for those looking for a mechanical gaming keyboard. However, you’ll definitely be wanting to add the Alienware Gaming Palm Rest for maximum comfort which will set you back another $24.99USD/$34.99CAD which brings up the price considerably. 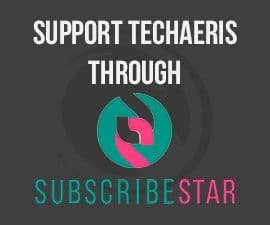 Unfortunately, there are other mechanical gaming keyboards with more lighting and more programmability for around the same price. 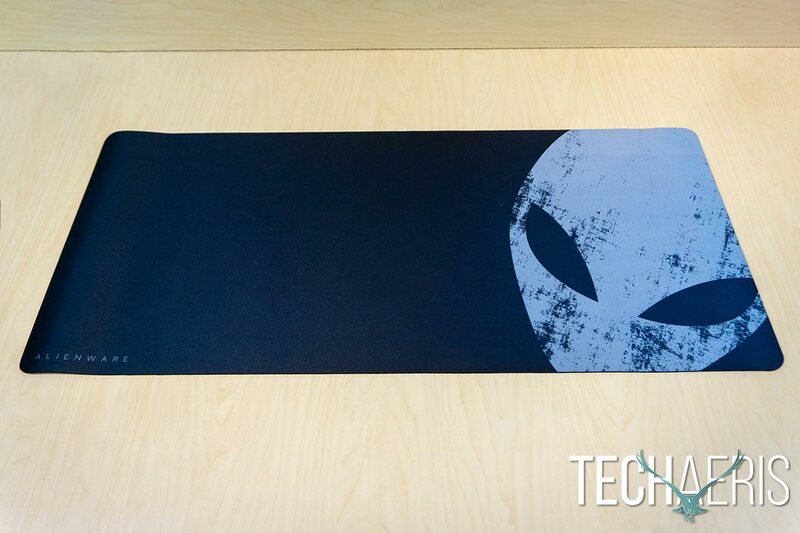 Side view of the Alienware Advanced Gaming Keyboard. 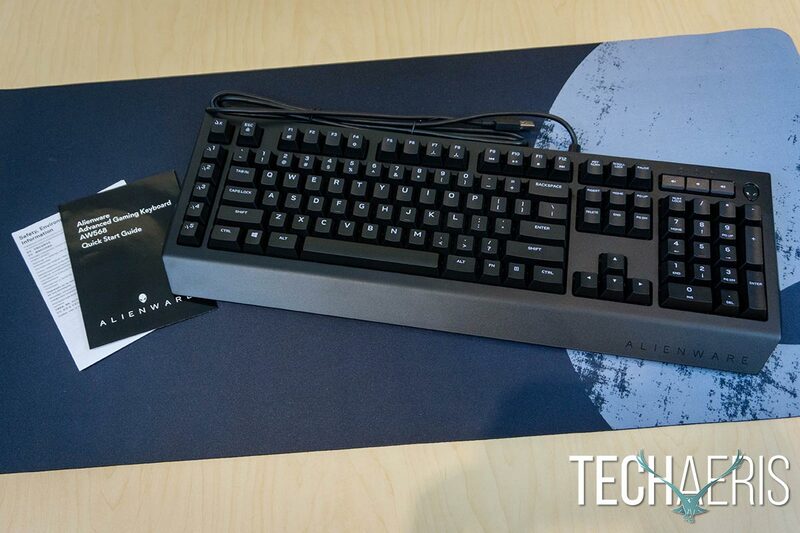 The Alienware Advanced Gaming Keyboard is well built and has a solid design. While it performs suitably, for the most part, the issue with macro keys not responding on the first keypress quite often is a huge hindrance for anyone wishing to elevate their gaming with custom macro functions. 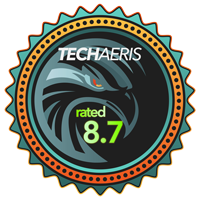 *We were sent a review unit of the Alienware Advanced Gaming Keyboard (AW568) for the purposes of this review.